Healthy overnight oatmeal recipes are the besttt! They are easily one of my favorite clean eating breakfasts. Maybe it’s because I like the grab-and-go factor or maybe it’s because they are just so darn delicious. 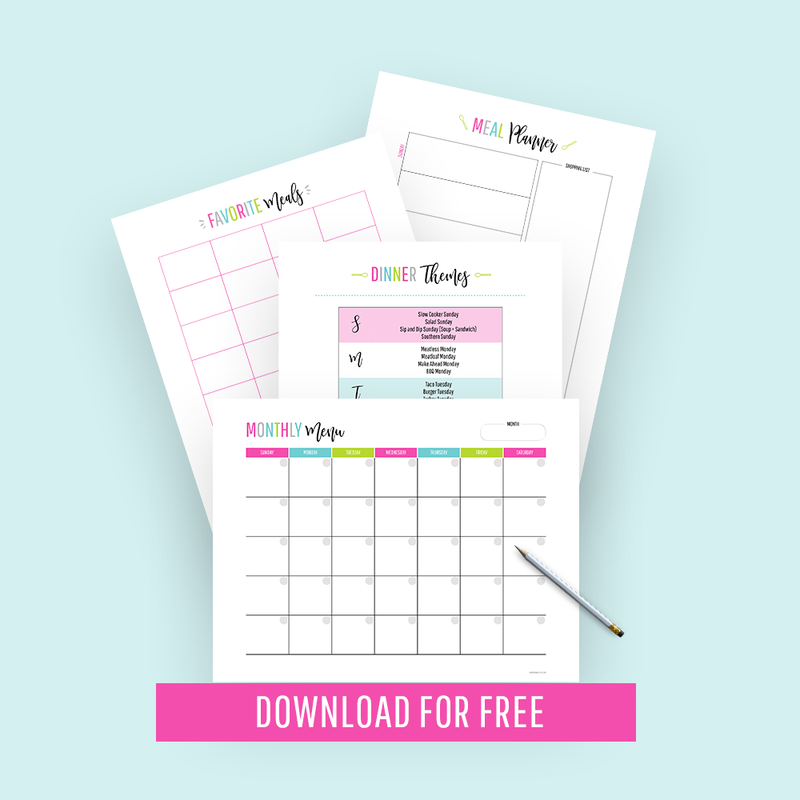 The fact that they’re easy as heck to make helps a lot too! Ready to give them a try? 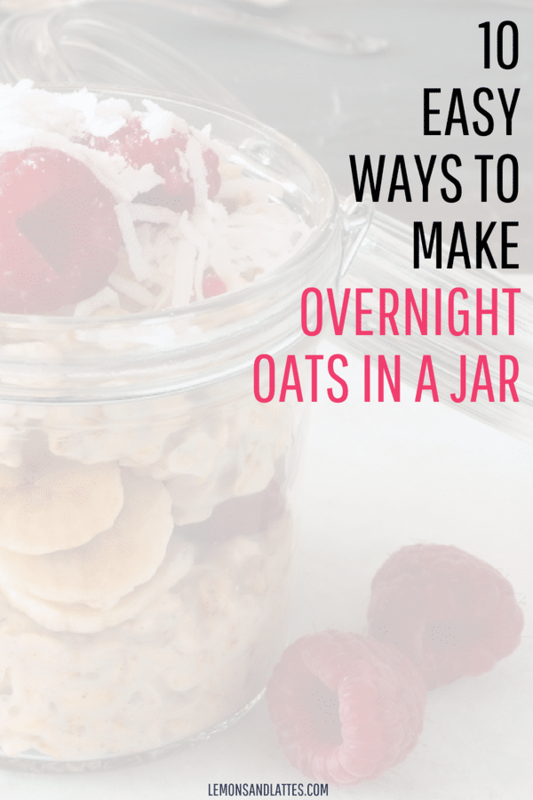 Here are 10 delicious and EASY overnight oatmeal in a jar recipes you’ve got to try! And make sure you make at least 4 of them because they are a meal prepper’s dream. I’m always on the lookout for dairy-free recipes, so I love that this one is vegan! The perfect healthy alternative to the apple cinnamon instant packs. Looking for healthy overnight oatmeal recipes with a protein boost? Try this! Do you love peach cobbler? You’ll love this one. This is usually close to how I make mine. Not a nut fan? Leave out the almonds and just enjoy the blueberries. If you can eat your weight in banana bread, this is the healthy overnight oatmeal recipe for you. I love chia seeds in my fridge oats. Give them a try for an extra fiber + protein boost. Unsweetened shredded coconut makes such a great addition to overnight oats. Coconut + banana is the perfect combination. I don’t think there’s a person in this world that doesn’t love cookie dough. Cookie dough healthy overnight oats recipe? Yassss.